February 7, 2018 – The Open Geospatial Consortium (OGC) announces the Portrayal Concept Development Study (CDS). The CDS will assess the current state of portrayal of symbology for web-based mapping, ultimately releasing and presenting a report that will overview the findings and provide recommendations for further action. The information gained in the CDS will aid in developing a series of future pilots that will in turn advance the state of symbology for web-based mapping. The current practice of web-based, map-driven data display often fails to implement many fundamental concepts of cartography. This is likely because the developers of today’s web-based mapping tools are often programmers with little cartographic experience, training, or guidance. A major problem exists: a haphazard use of colors, symbols, patterns, shapes, and sizes are used to represent similar features. Cartography therefore suffers in web environments. This is more than an aesthetic issue, as it causes, at best, user confusion, and at worst, misinterpretation of information. Either of these outcomes could lead to misinformed decisions with untold consequences. Additionally, the poor presentation of spatial data creates a negative perception of data quality, spatial data infrastructures, and web standards alike. 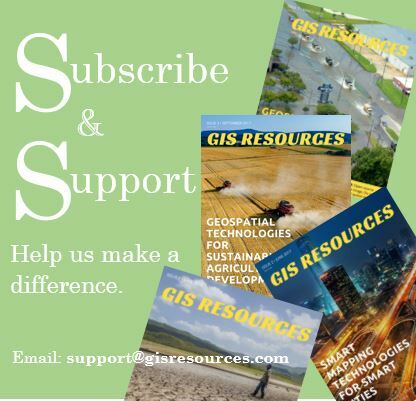 An early attempt to help resolve this ‘cartography gap’ was the development of an Open Geospatial Consortium (OGC) standard called Styled Layer Descriptor (SLD), which describes how to render layers of geographic features using well-known digital cartographic practices. The OGC Architecture Board (OAB) recently identified the renewal of SLD as a key priority, as SLD is now considered too complex and outdated. The Portrayal CDS is looking to the OGC membership and beyond to help define the future direction of portrayal and digital cartographic practices within the OGC and beyond. We want to hear the members’ and users’ insights regarding what is needed to help the OGC create standards that enable production-quality portrayal and styles for raster, vector, time series, point-cloud, 2D, and 3D data. 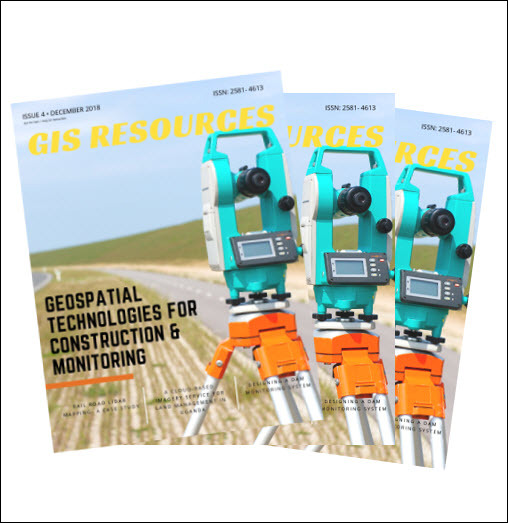 Ultimately, the CDS will deliver a series of presentations and a report that will summarise the work as well as provide recommendations for future work required to improve SLD and the portrayal of geospatial data in web-map services more generally. If you have had experience in implementing web maps and would like to contribute to the Study, please contact portrayalcds-response@opengeospatial.org by February 28, 2018.